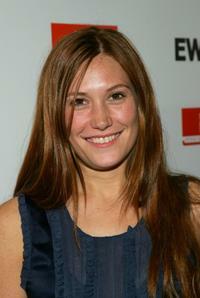 Schuyler Fisk at the party for the premiere of "In The Bedroom." Schuyler Fisk and Sissy Spacek at the party for the premiere of "In The Bedroom." 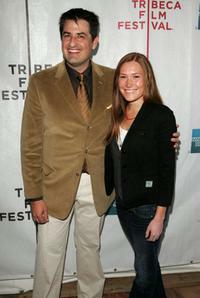 Schuyler Fisk and Reed Fish at the premiere of "I'm Reed Fish" during the 5th Annual Tribeca Film Festival. Schuyler Fisk and Joshua Radin at the listening party for "The Last Kiss" soundtrack. Schuyler Fisk at the Toronto International Film Festival Entertainment Weekly party. Schuyler Fisk & guest at the Teen Vogue Young Hollywood Party. 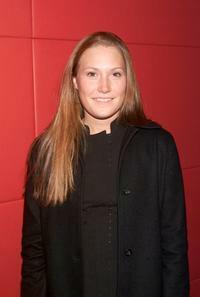 Schuyler Fisk at the premiere of "I'm Reed Fish" during the 5th Annual Tribeca Film Festival. 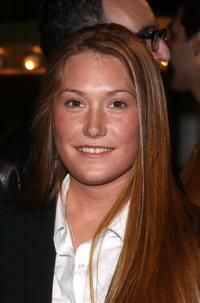 Schuyler Fisk at the Entertainment Weekly's celebration of the 2007 Sundance Film Festival. 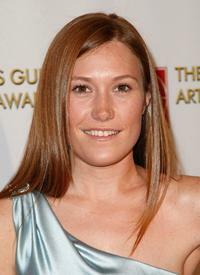 Schuyler Fisk at the 12th Annual Art Directors Guild Awards. 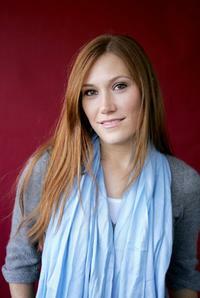 Schuyler Fisk at the Toronto International Film Festival. 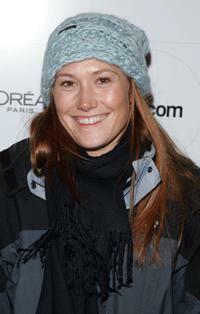 Schuyler Fisk at the 2007 Sundance Film Festival. 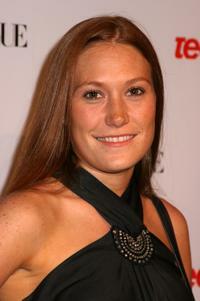 Schuyler Fisk at the premiere of the "Orange County." 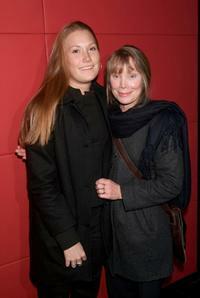 Schuyler Fisk and her mother Sissy Spacek at the premiere of the "Orange County." 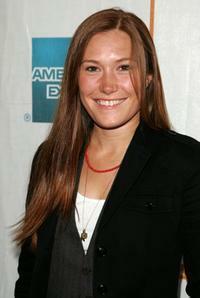 Schuyler Fisk at the Teen Vogue Young Hollywood Party. Schuyler Fisk and Sissy Spacek at Miramax Films' pre-oscar party.